A pool coping is a great way to enhance the look of your pool and the nearby areas. You can use the coping to remodeling and renovate the pool areas when you are rebuilding the entire area or only certain sections. 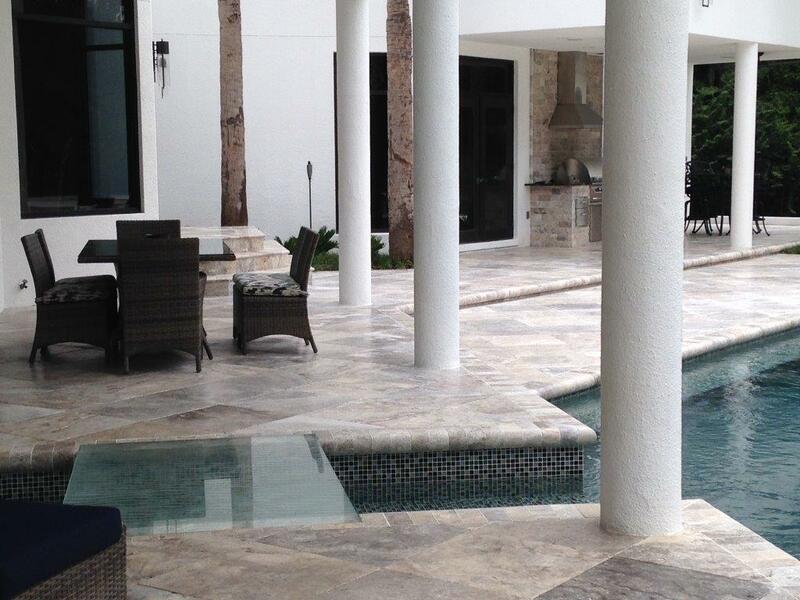 A coping is also a very smart way to blend functionality with a sense of aesthetic appeal to the pool. 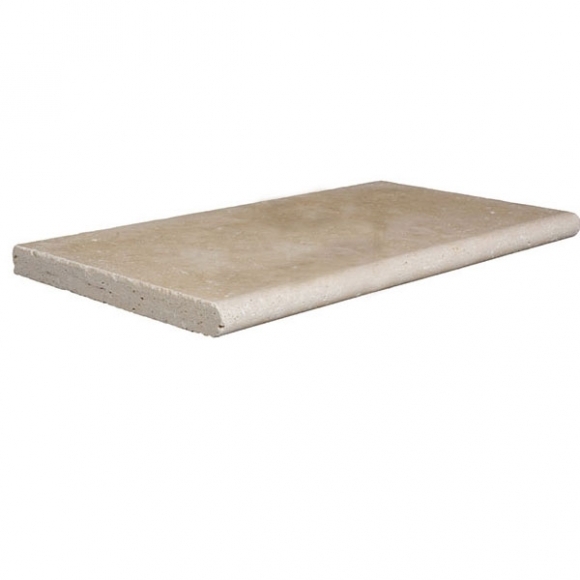 The J-shaped coping fits perfectly well with the below stone and covers any cracks, breaks, or rough edges that may have made the area slightly dangerous for the users. 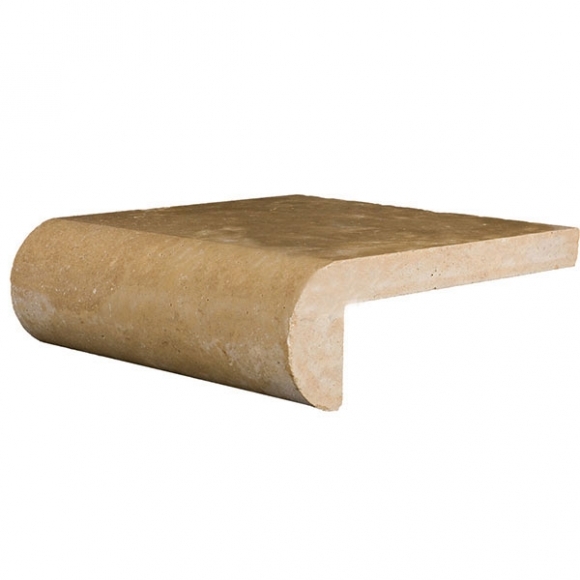 At Travertine Warehouse, we provide specialized pool coping in different materials, shapes and sizes. 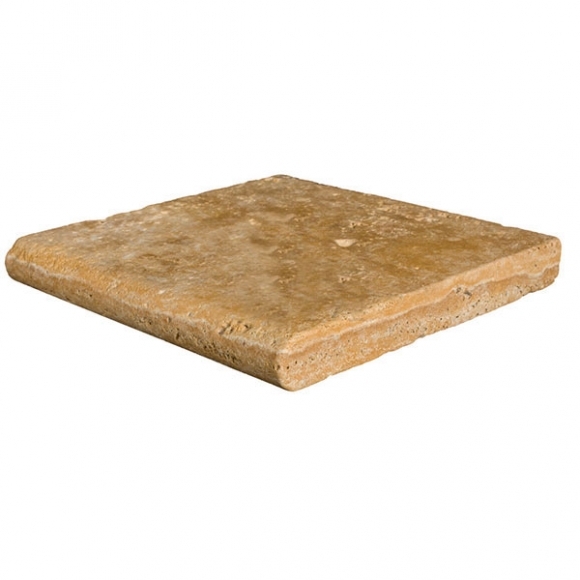 Our coping range comes in both travertine and marble. 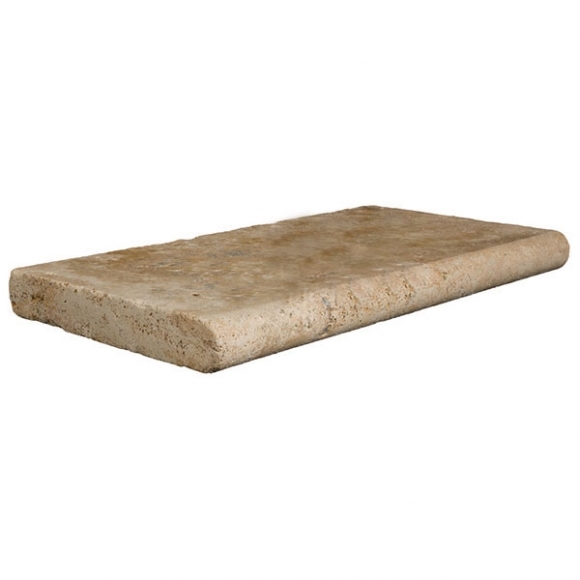 The durability of the natural material coping ensures the renovations remain pristine for a long time. 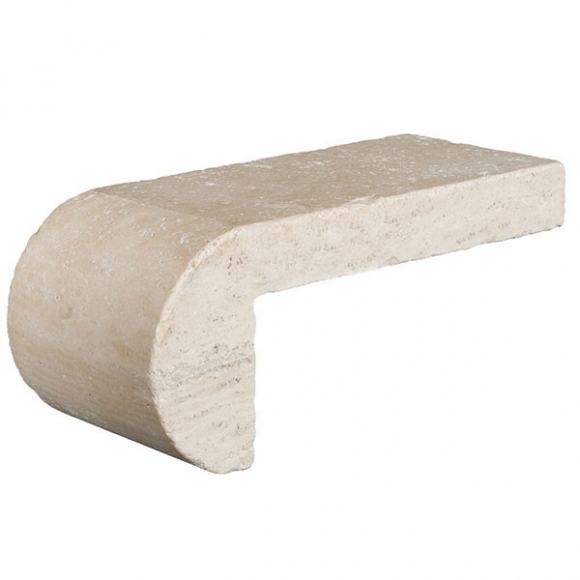 Moreover, the remarkable beauty of the coping enhances the appeal of the entire area. 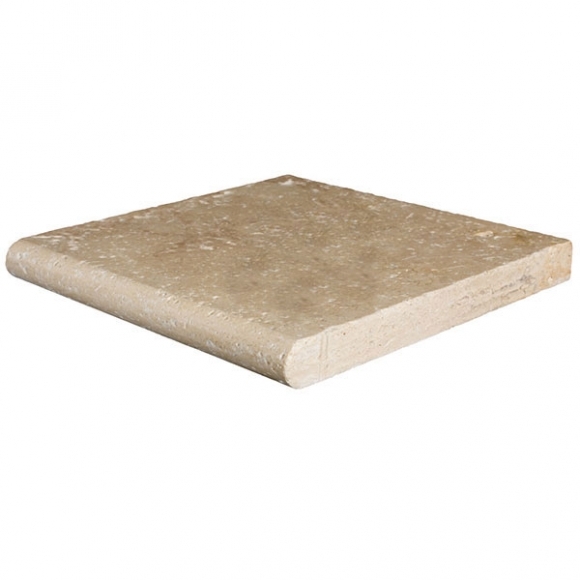 We offer both thick and thin varieties as well as wider and narrower pieces that can be custom fit into specific areas such as sides and corners. For instance, our rounded and bull-nosed coping pieces remove the sharpness of pool edges and make the overall area safer and more user-friendly. These specially designed coping sections also add a luxurious ambiance to the area. 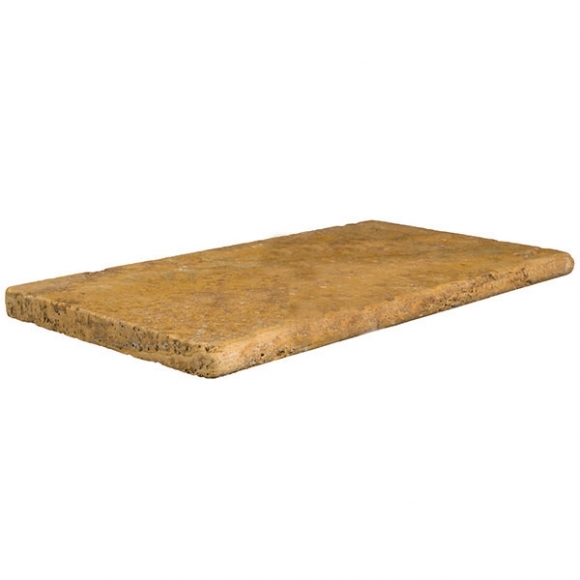 We can also customize the coping sizes to fit any size and shape of the pool. 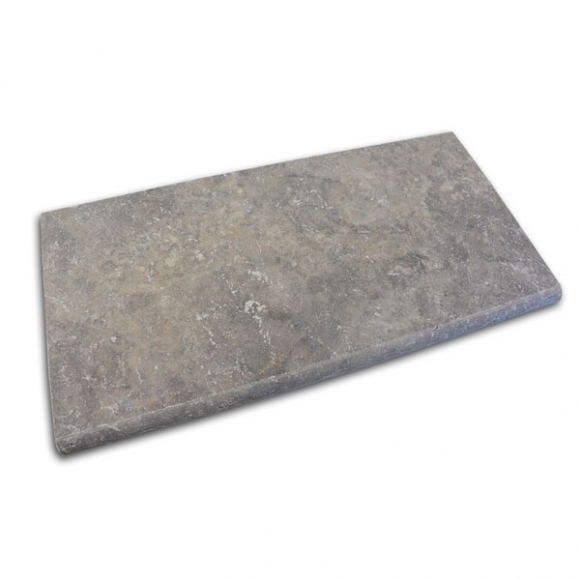 We provide ready-to-install coping pieces as well as bigger sizes that can be cut and custom fit for a specific shape. 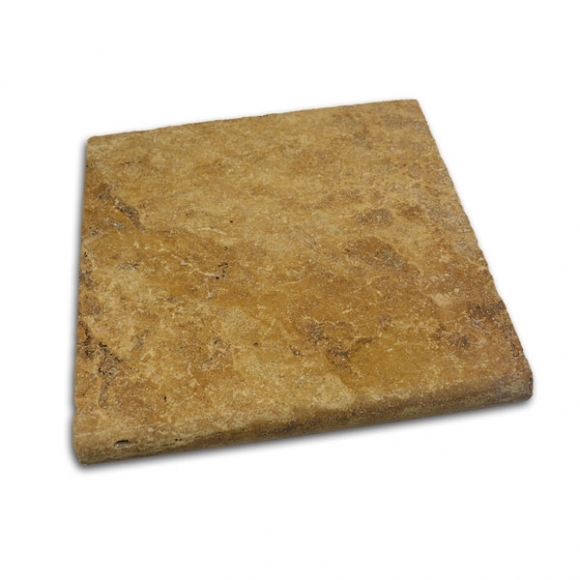 Our coping range is available in a variety of colors, shapes and designs including Gold, Ivory, and Silver Select, Desert Gold, Cappadocia, Scabos, and Noce. People can choose the material, pattern, texture and shade depending on their existing exterior designs or future look and feel after the renovations are completed. 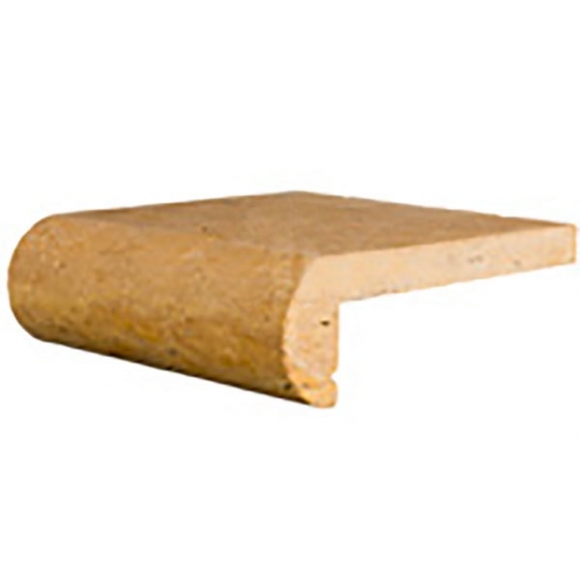 We offer unbeatable prices on our coping pieces just as we do for our other products. Customers can order the pool coping samples from our website and then place a purchase order after checking the samples for the ones that would serve their purpose.